1konkret exposes all those daily noises and sounds that actally nobody needs. Because nothing is more annoying than screaming hard disks, rumbling elevators, creaking doors and windows or even espresso machines going into standby. 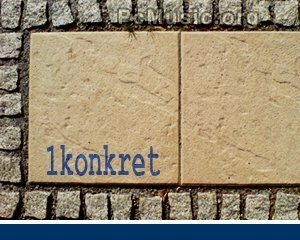 1konkret is available now for an introductory price of 7.00 Euro.